Osborne Park Mazda is one of Perth's premier Mazda dealers. We offer the full Mazda range, and used cars of various makes and models. 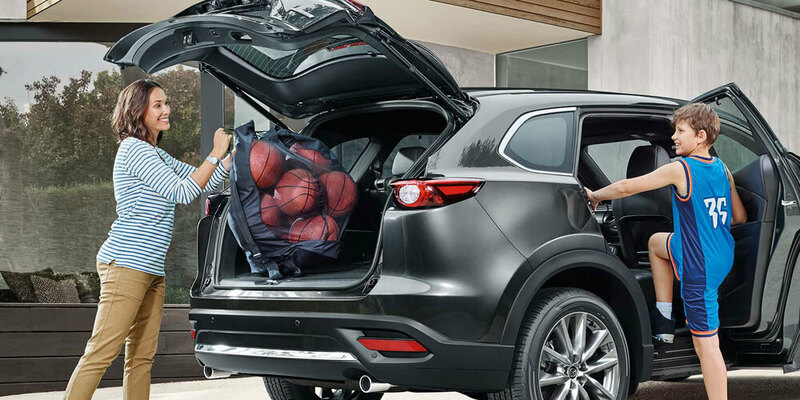 When you buy a car from Osborne Park Mazda, you'll receive exceptional service plus a range of benefits including Roadside Assist and ongoing car warranty. Visit our Mazda showroom at 430 Scarborough Beach Road Osborne Park. 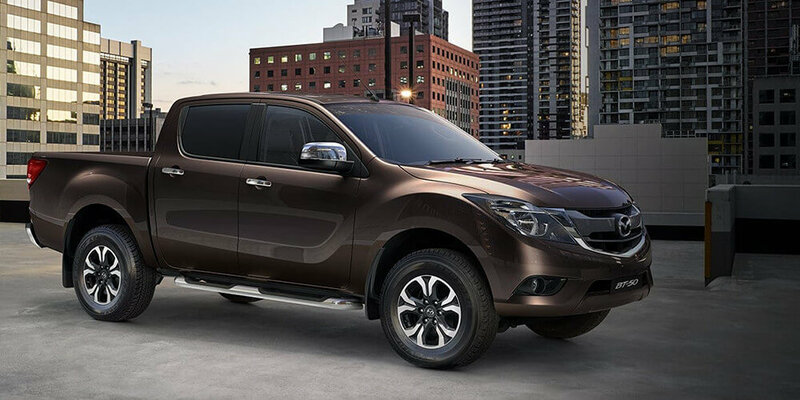 Visit our Ute Centre for a greater range and expert staff at Osborne Park Mazda. Looking for the best range of new vehicles? Visit Osborne Park Mazda!